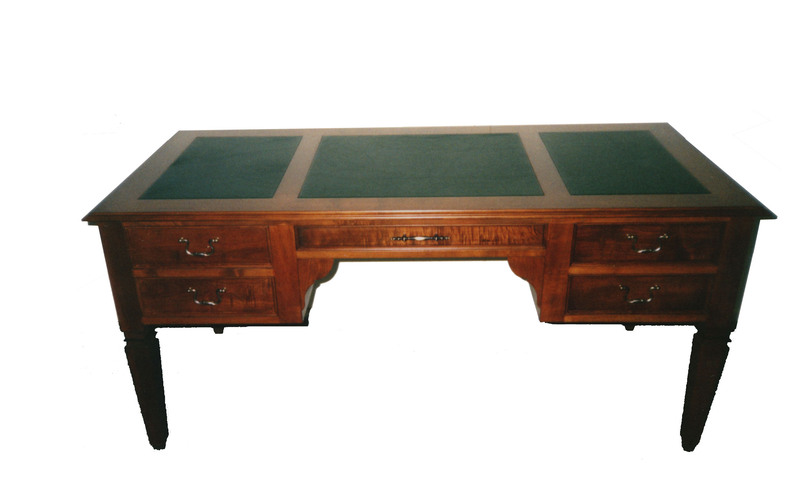 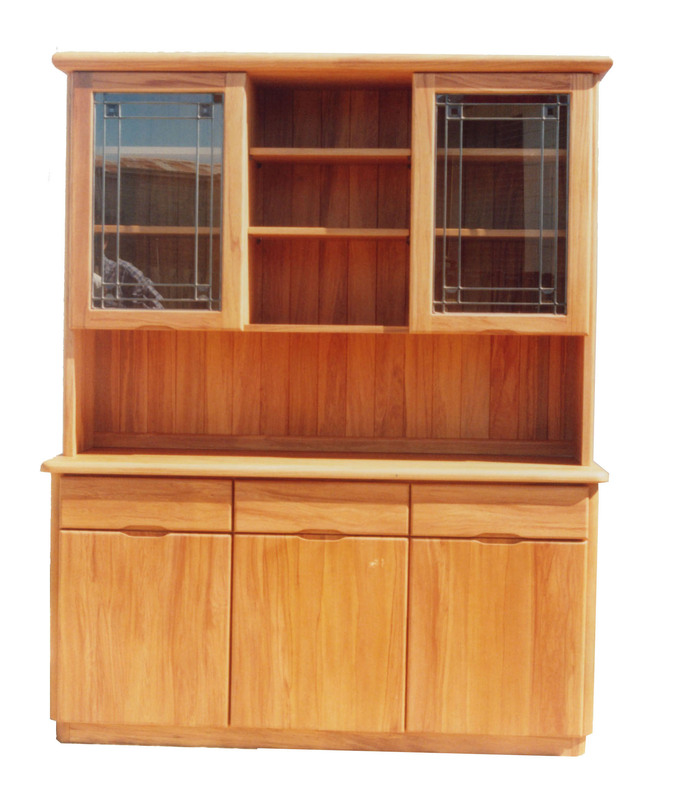 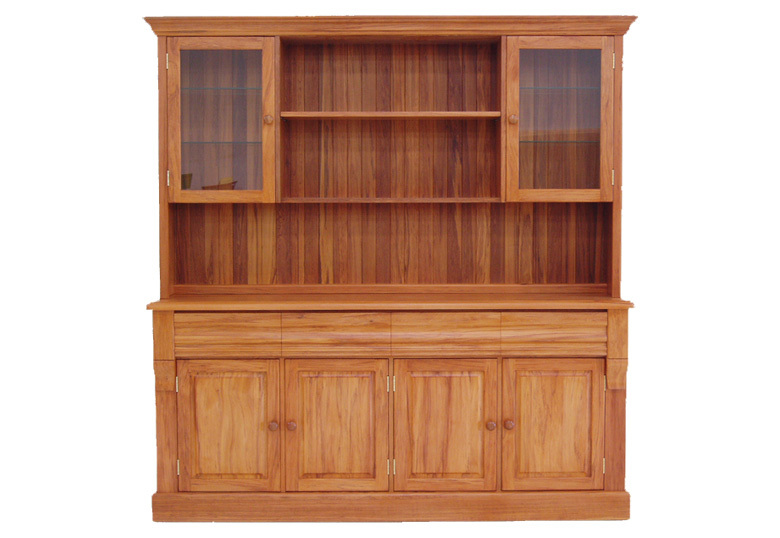 PD furniture is made of the highest quality timbers available. 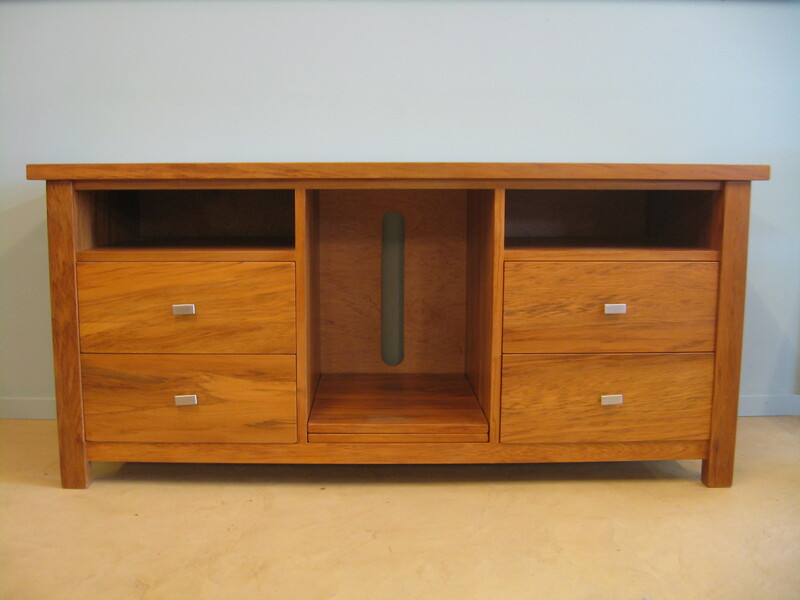 Most pieces are custom made to suit the space. 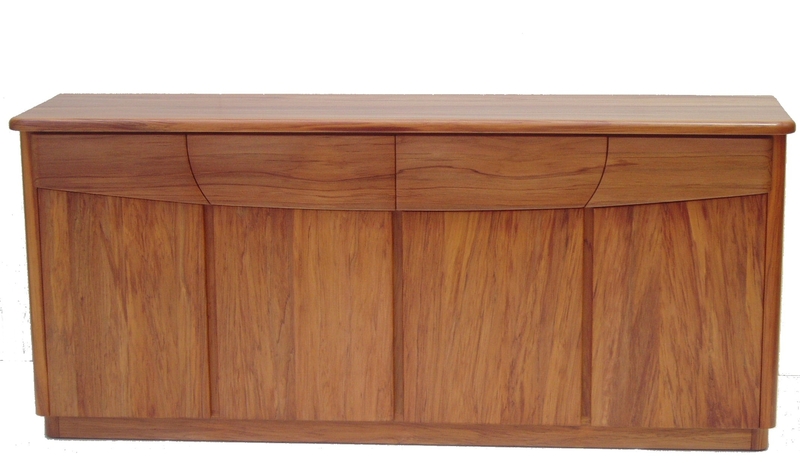 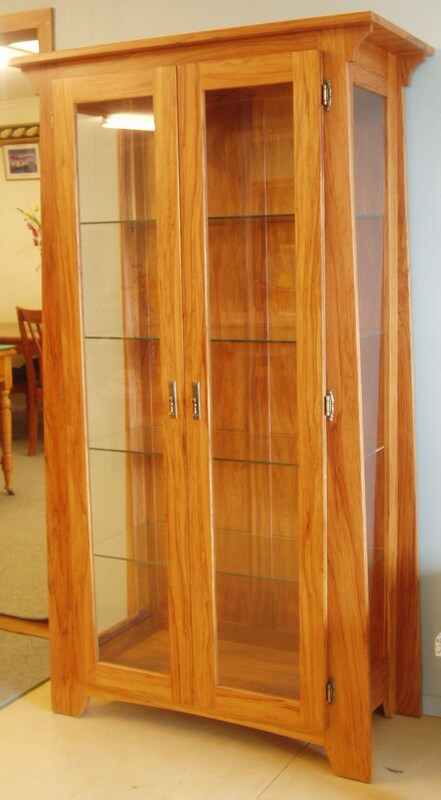 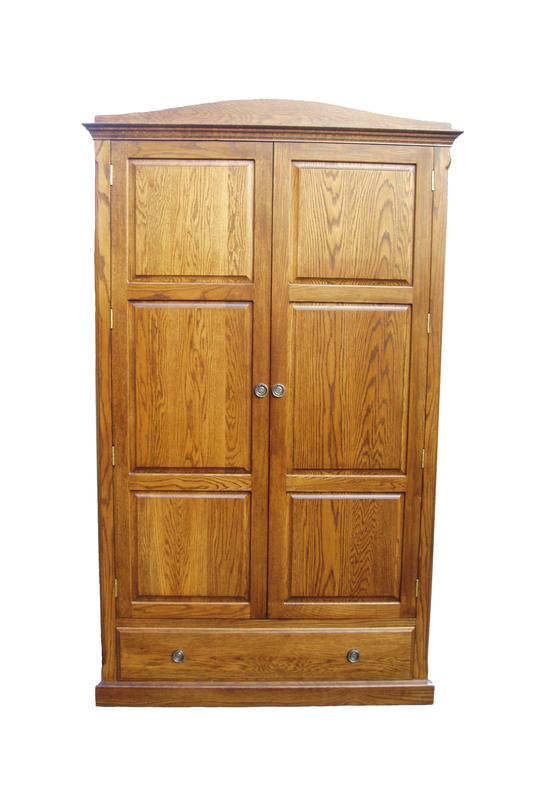 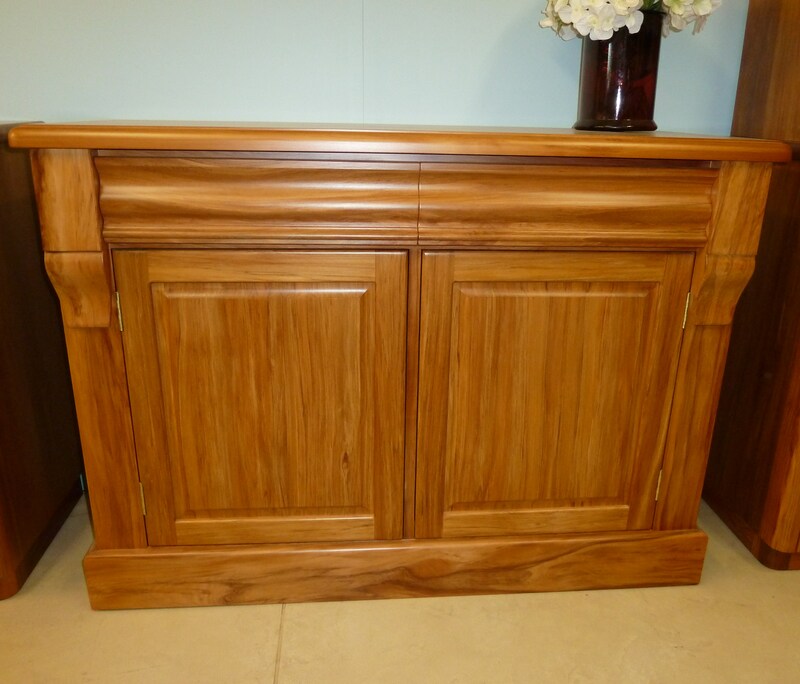 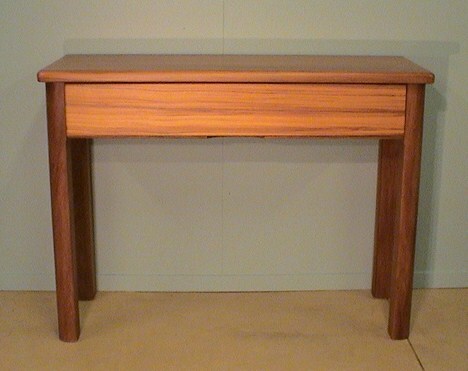 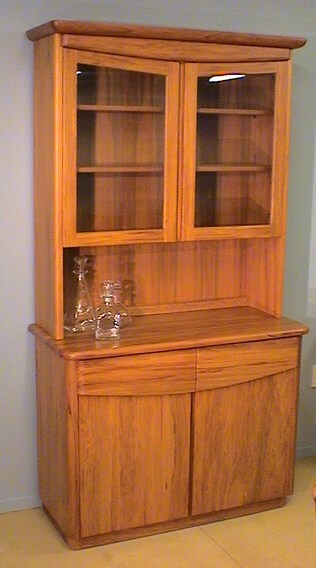 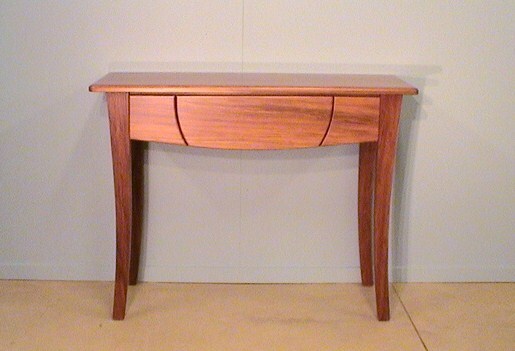 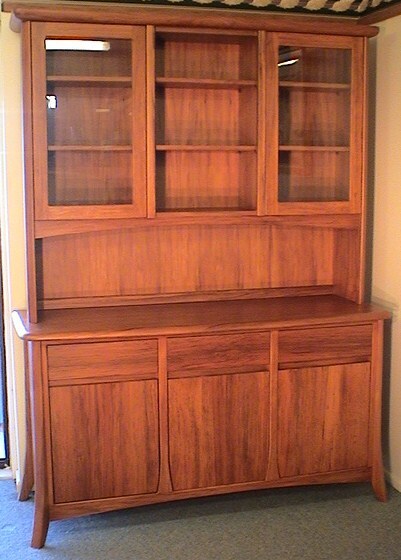 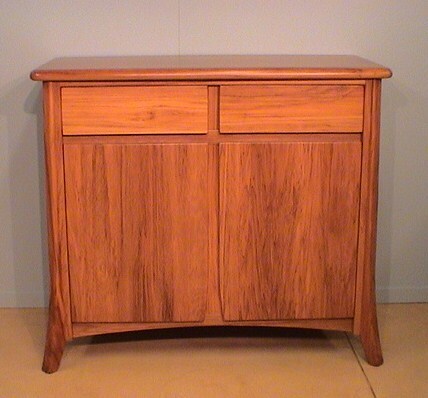 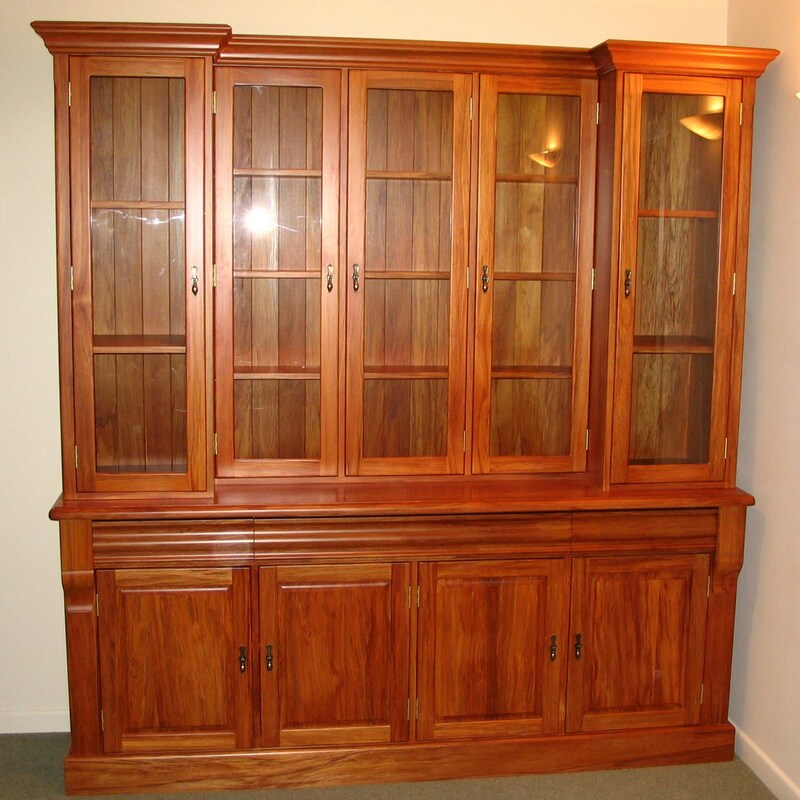 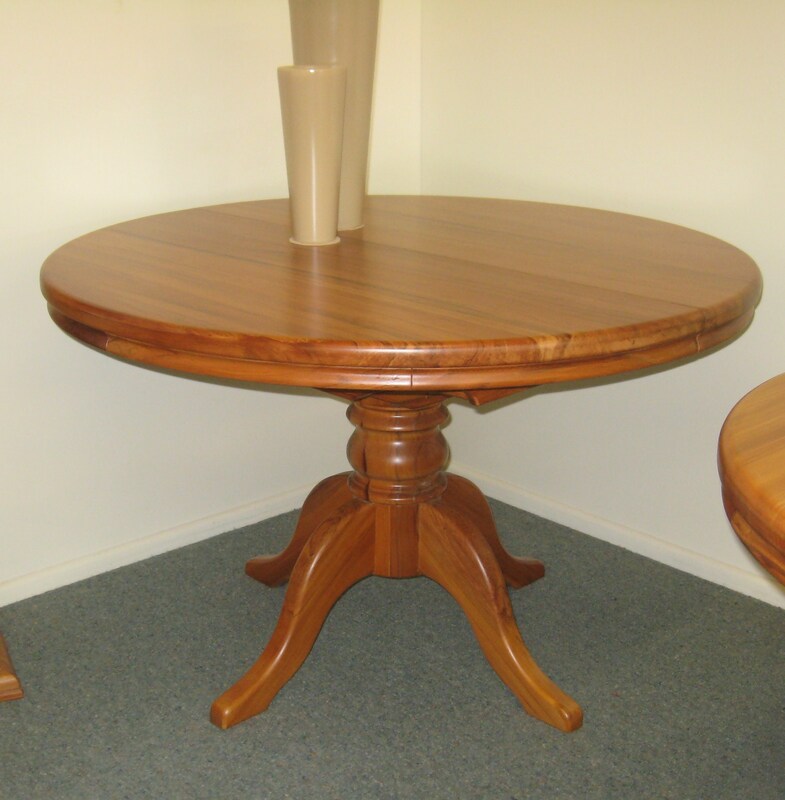 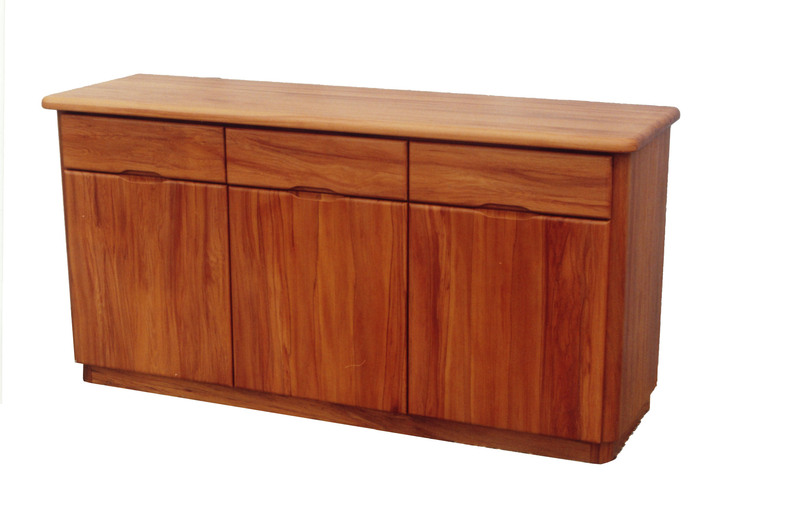 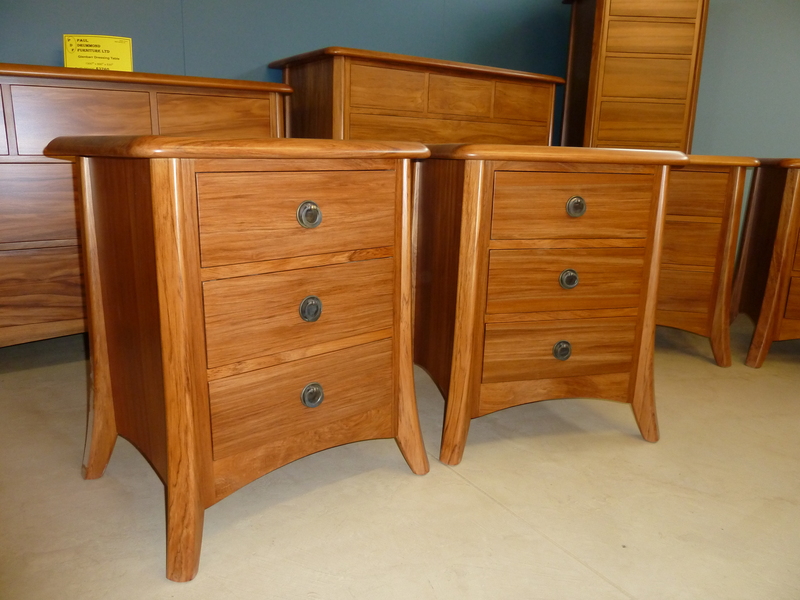 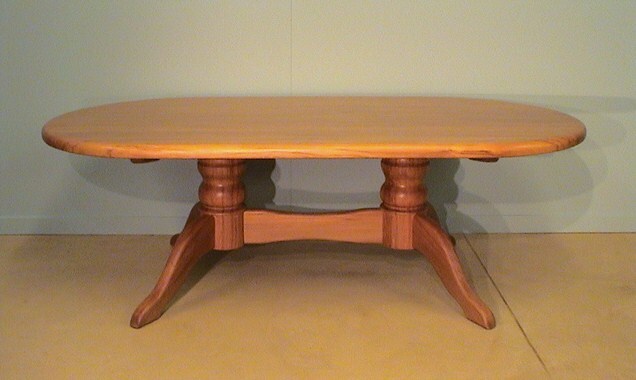 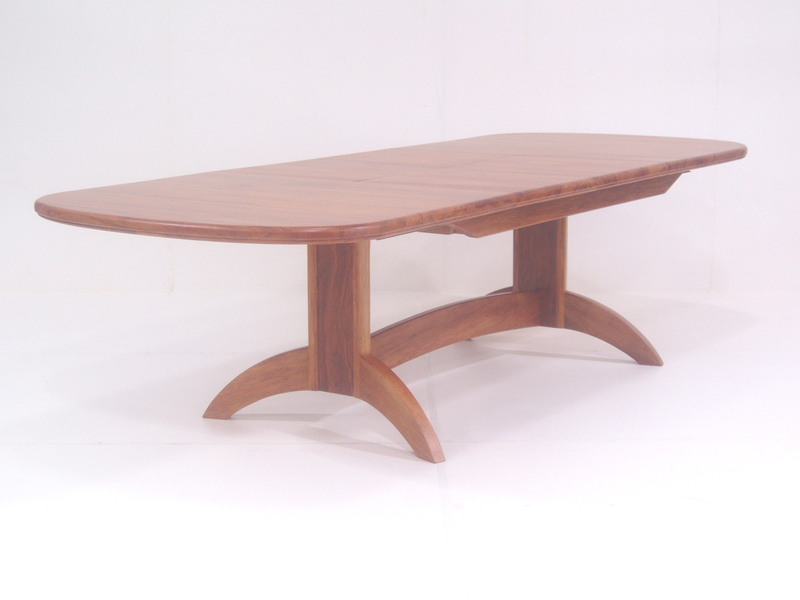 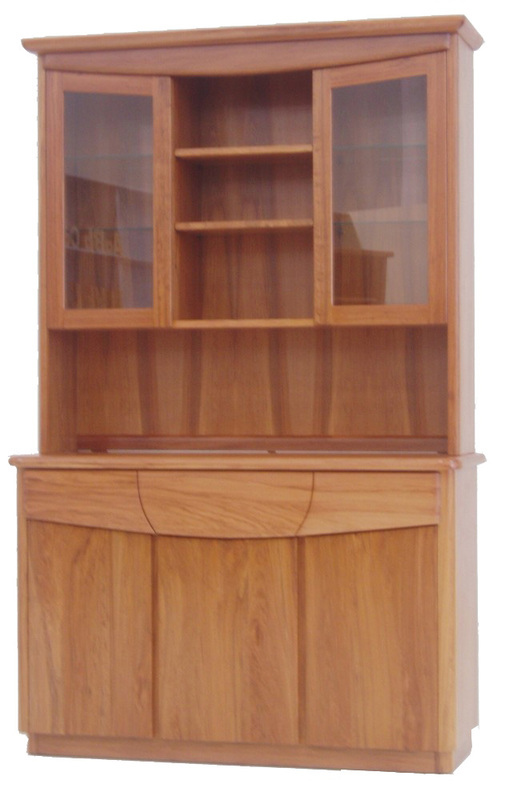 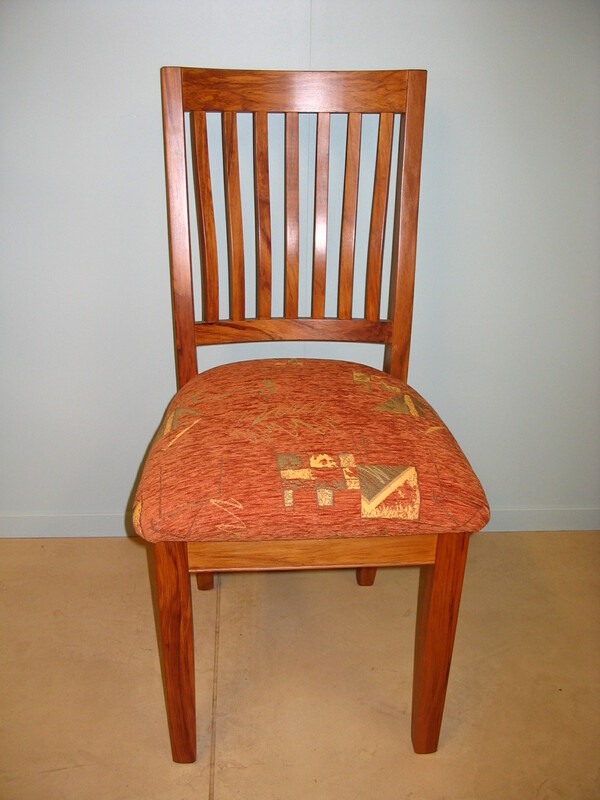 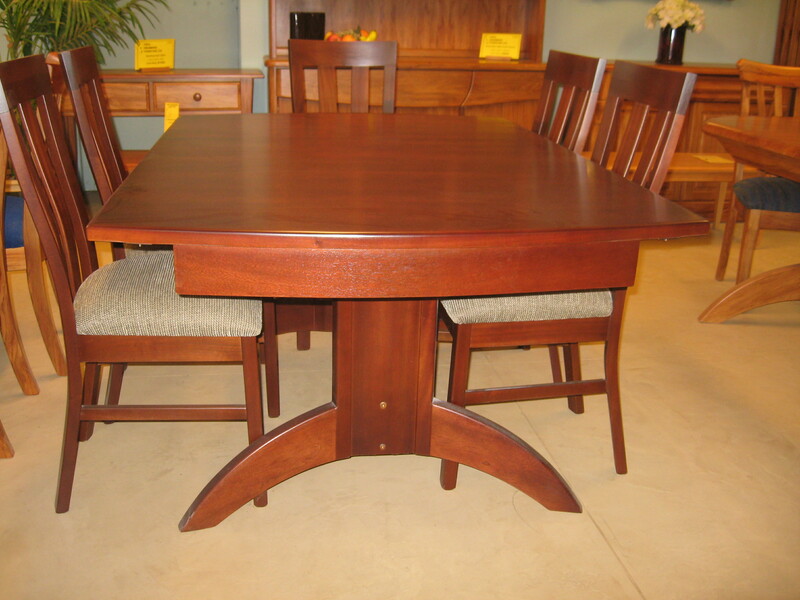 Often, customers request this brand of furniture to be made of solid New Zealand heart Rimu. 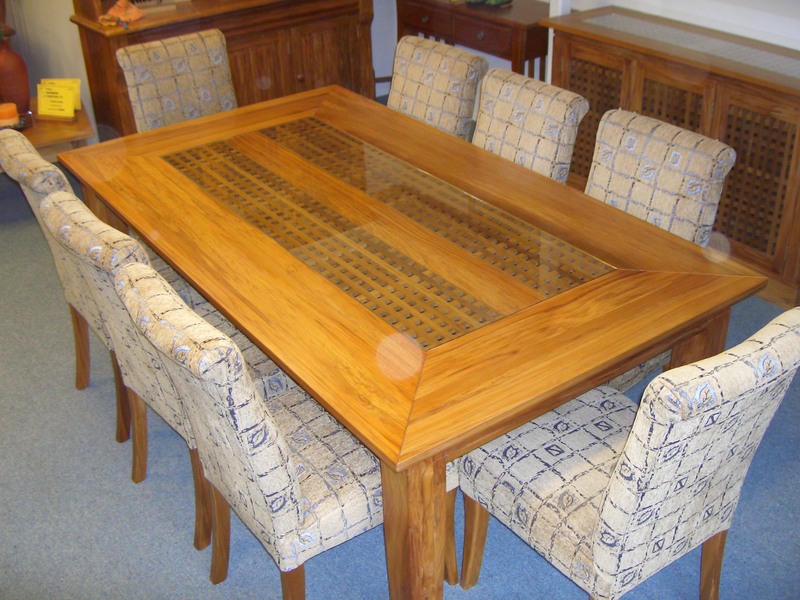 Design to suit the interior or space available is created to match the theme of the home. 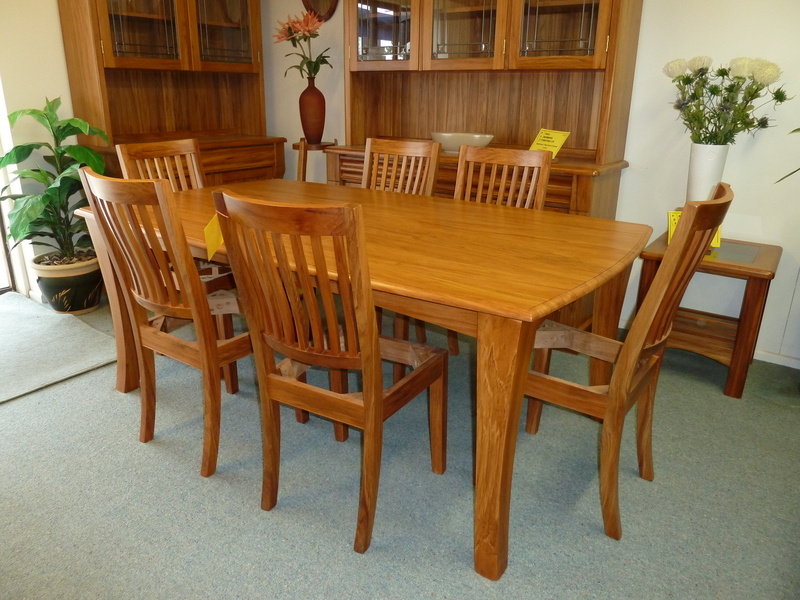 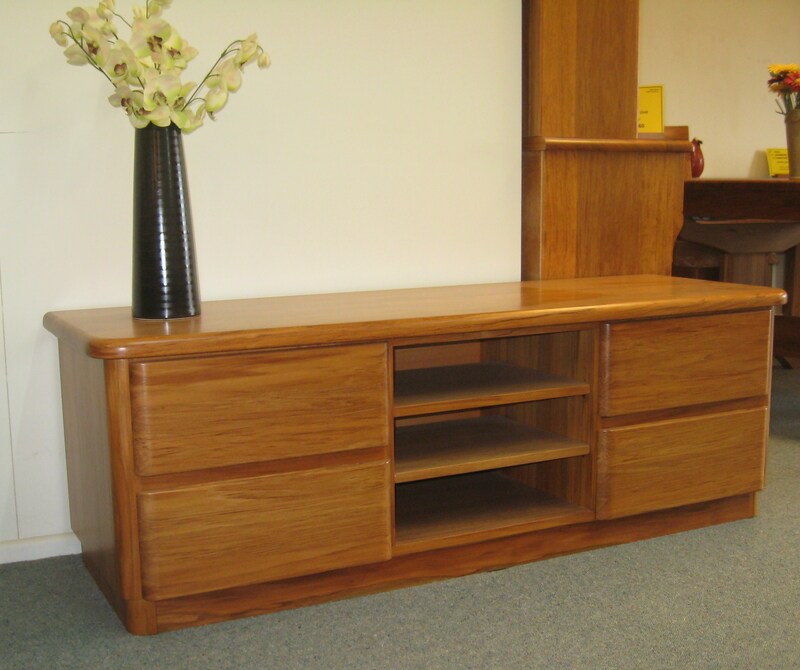 When cared for, the PD range is manufactured to last generations and this continues to be an integral part of the Rimu Furniture Store’s mission statement.